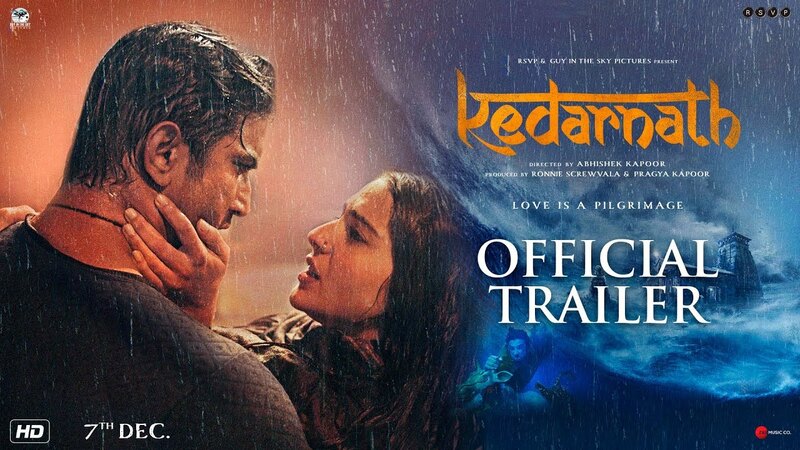 Check out Kedarnath Official Trailer starring Sushant Singh Rajput, Sara Ali Khan and directed by Abhishek Kapoor. 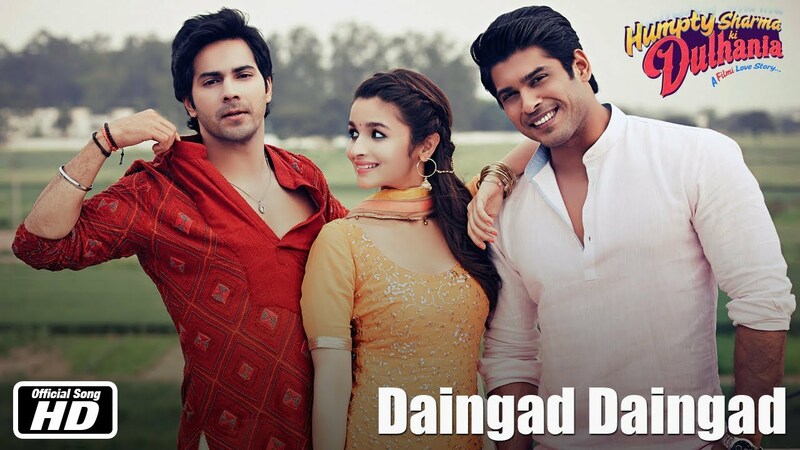 Check out Daingad Song from Humpty Sharma Ki Dulhania starring Varun Dhawan, Alia Bhatt and directed by Shashank Khaitan. 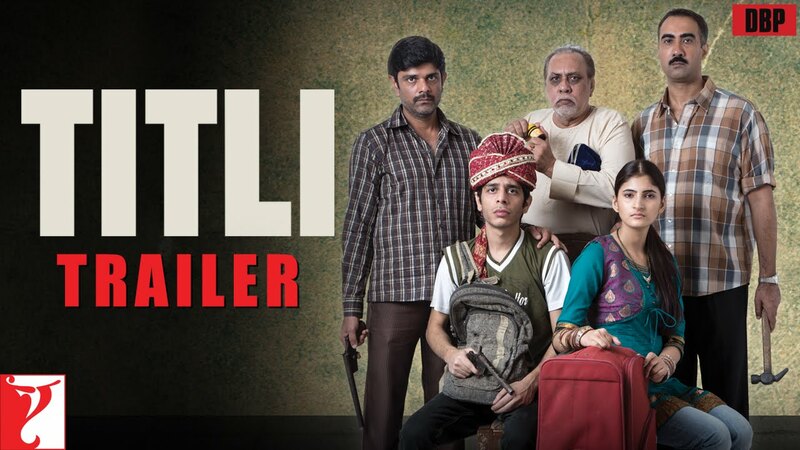 Check Out Titli Theatrical Trailer Starring Ranvir Shorey, Amit Sial, Shashank Arora and Directed by Kanu Behl. 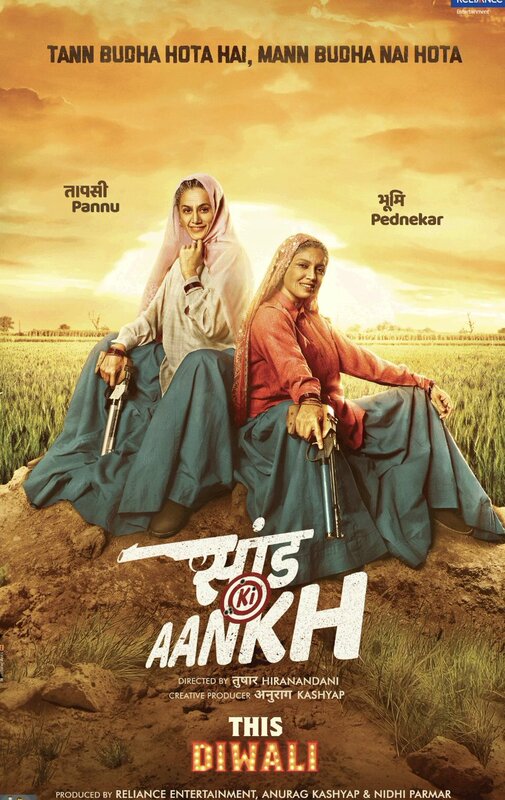 The make up looks bad. 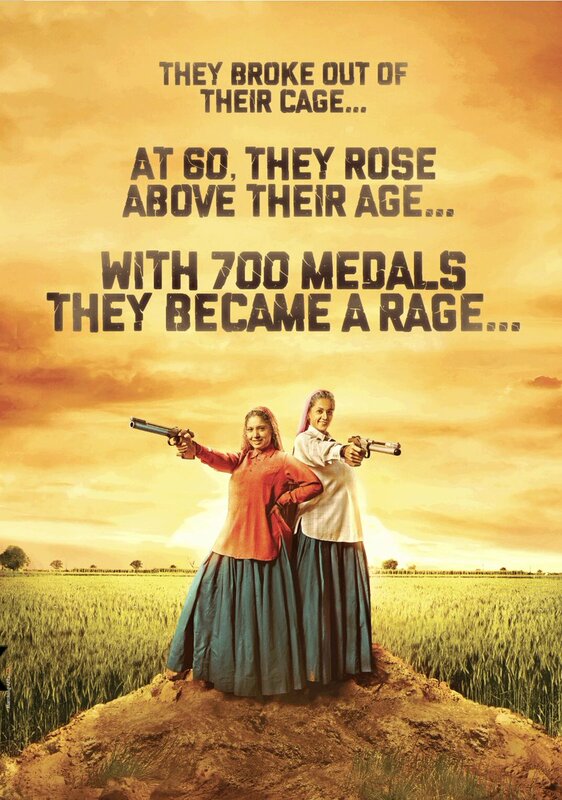 They should have cast at least somewhat older actresses not Taapsee and Bhumi who are too young to play these roles.